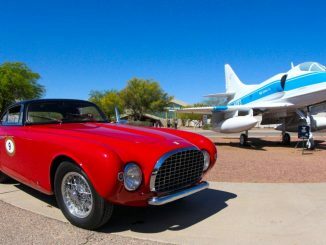 PRESS RELEASE- TripAdvisor announced the Tucson Pima Air & Space Museum as the second best space museum in the country! 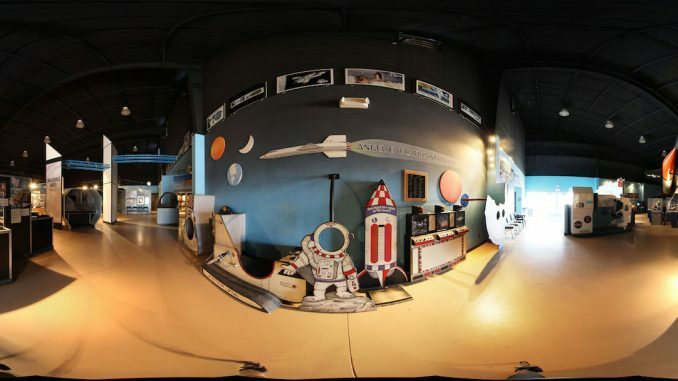 The TripAdvisor space-themed attractions in this ranking are based on the quality and quantity of reviews for space museums, planetariums, and space centers. 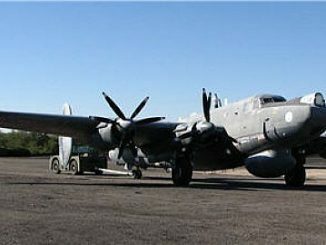 Pima Air & Space Museum has received more than 1200 TripAdvisor reviews, predominantly excellent, winning the coveted TripAdvisor award for Excellent ratings three years in a row (2012, 13 and 14).Pima Air & Space’s ranking is between the two Smithsonian Air & Space Museums (#1, their newer Udvar-Hazy satellite site and #3, their Washington D.C. mall original site) which are government funded and offer free admission. 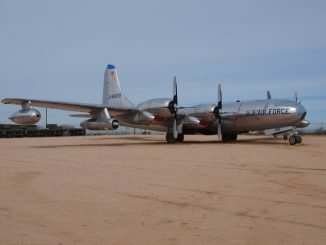 Pima Air & Space is the largest non-government funded aerospace museum in the US with more than 300 air- and spacecraft in its collection on 80 acres. plus the museum and NASA are planning a simulcast flight-viewing party for the Orion EFT-1 launch currently scheduled for Dec. 4, 2014. The announcement from TripAdvisor can be found at http://ir.tripadvisor.com/releasedetail.cfm?ReleaseID=859006. TripAdvisor is the world’s largest travel site. Attractions bearing space-related keywords in their name and/or reviews were considered for this TripAdvisor “count down” of the Top 10. 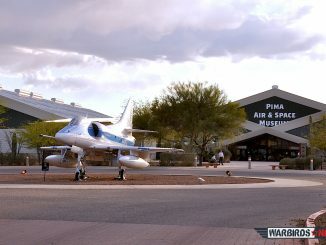 The Pima Air & Space Museum was also listed as the #7 aviation museum worldwide in a recent CNN ranking.